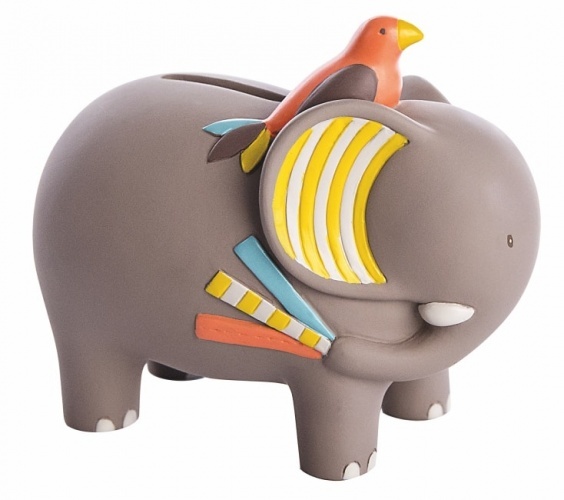 The Plan Toys Pink Piggy Bank is a fun and modern take on the first big responsible toy a child gets - a piggy bank. Use the fun round piggy to save up pennies to teach your little one the importance of keeping money safe for that very special toy. Or they could even store their Tooth Fairy 50p's in this! These piggies save the planet, as well as pennies. 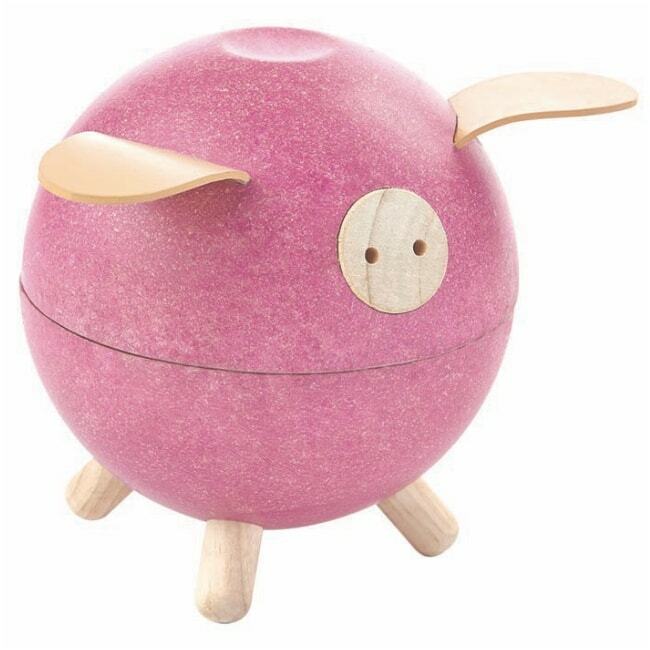 Made from sustainable natural wood from rubber trees bound for disposal, just like all Plan Toys this Pink Piggy Bank is as good for the environment as it is for your child.